Getting Caught Up with A.F. Branco Politically INCORRECT Cartoons | What Did You Say? 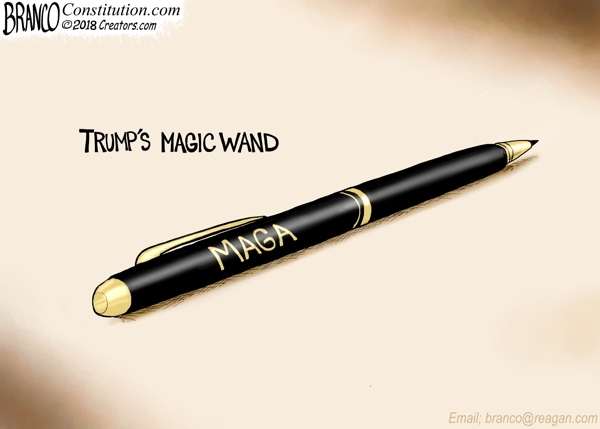 Obama mocked Trump’s promise to bring jobs back and raise the GDP up to 3.0 by asking does he have some kind of magic Wand? Yes, he does. 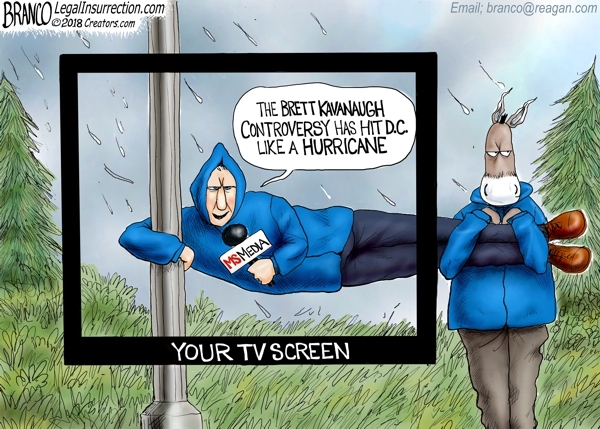 Some say that the Democrats and the media are exaggerating the Kavanaugh storm in Washington D.C.
California is broke and in a horrible mess due to years of Democrats in power. 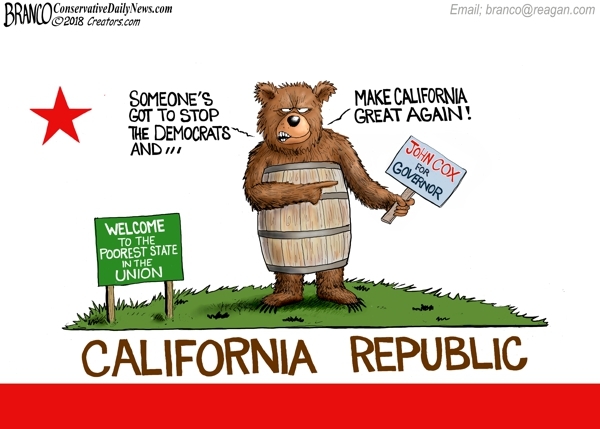 Maybe it’s time to try John Cox Republican to clean up their mess. 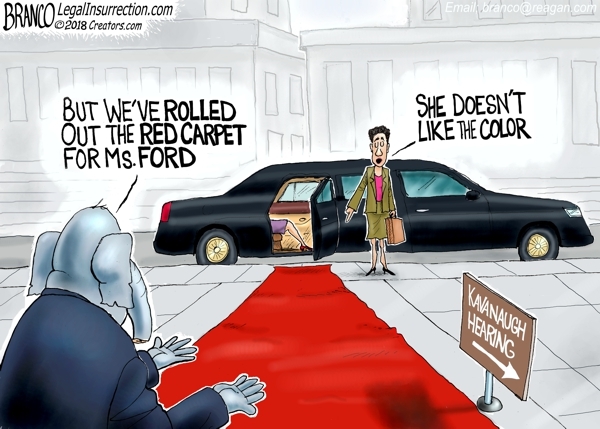 At times it appears Ms. Ford is purposely dragging her feet to testify against Brett Kavanaugh in order to sabotage his confirmation. 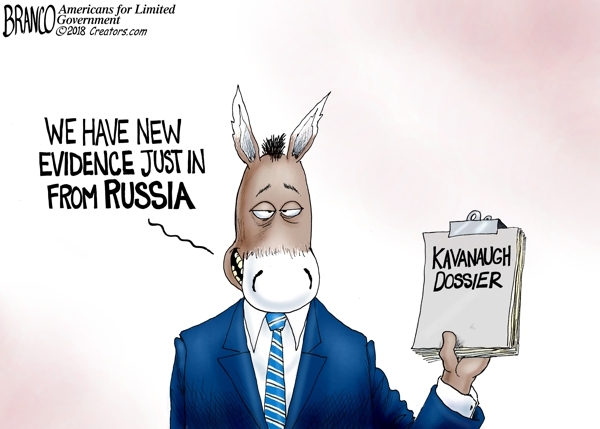 Democrats are so desperate they are willing to accept any accusation as fact from anywhere and anyone.